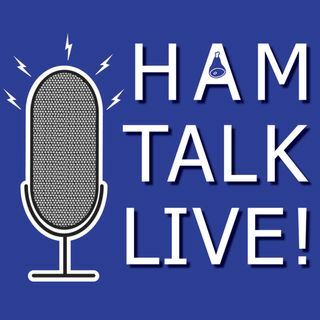 Episode 155 - YARC Youth Contesting Program | Ham Talk Live! Sterling Mann, N0SSC from YARC.world will take your calls about YARC's Youth Contesting Program! YARC is pairing contest stations with youth operators to provide contesting education and opportunities to young operators.